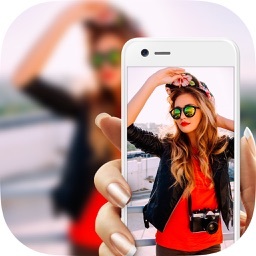 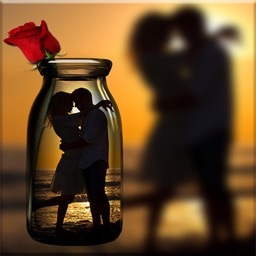 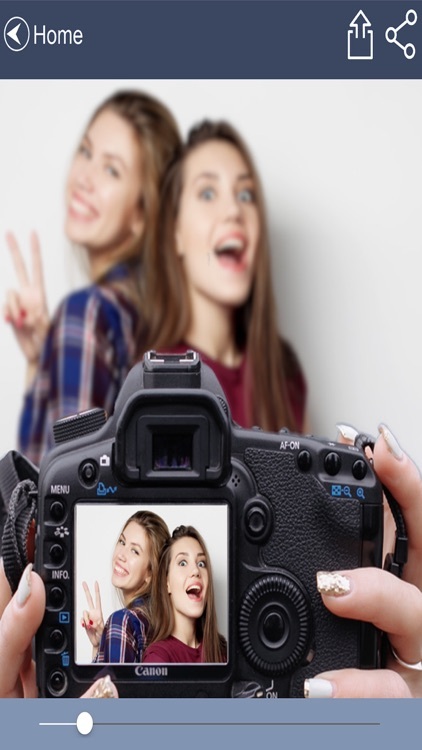 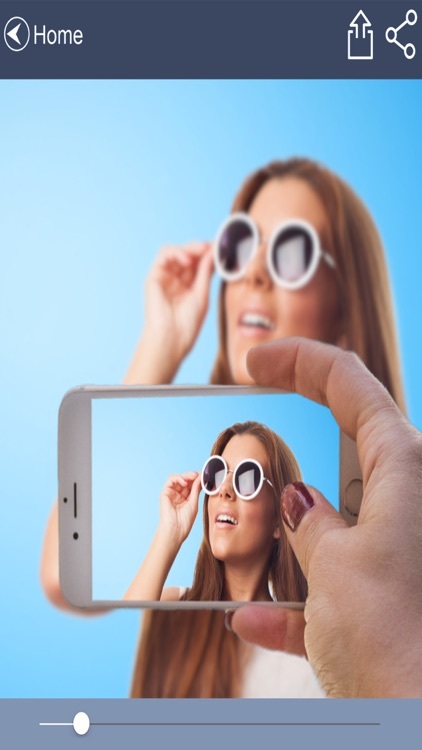 Original selfie photo editor - camera effect for your selfies, put the photo inside the photo. 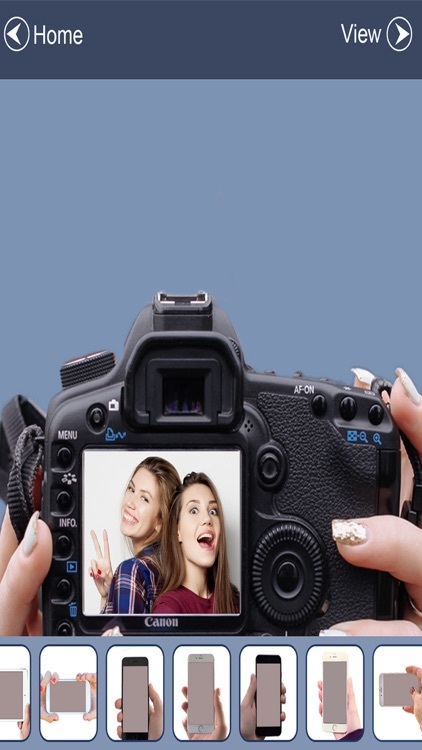 Put your photos inside cameras or mobile devices photo frames. 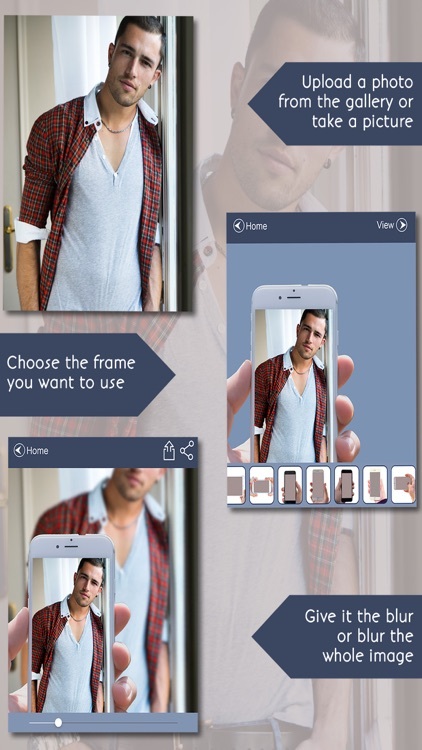 It's simple, make or upload pictures and put them in photo frames.